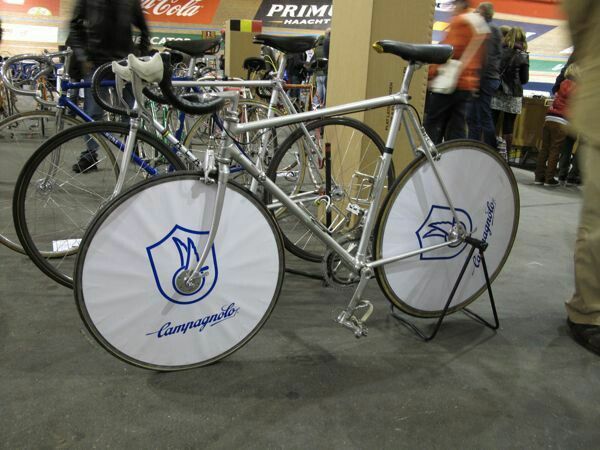 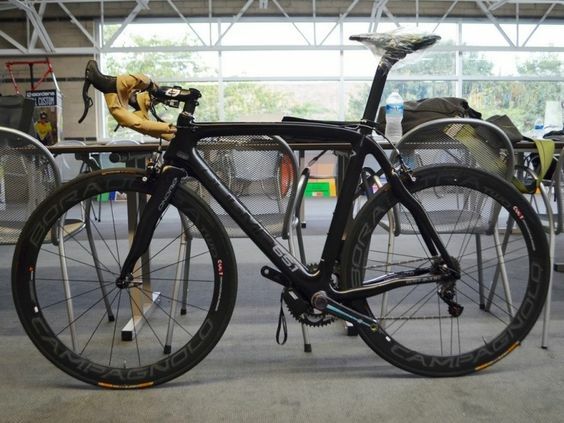 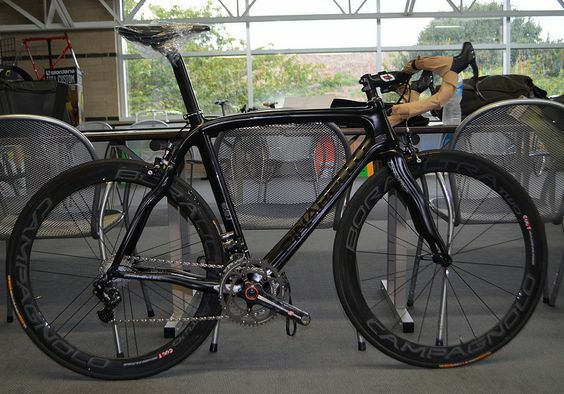 I've had to sell my Colnago with the aero brake levers, never even built it up. 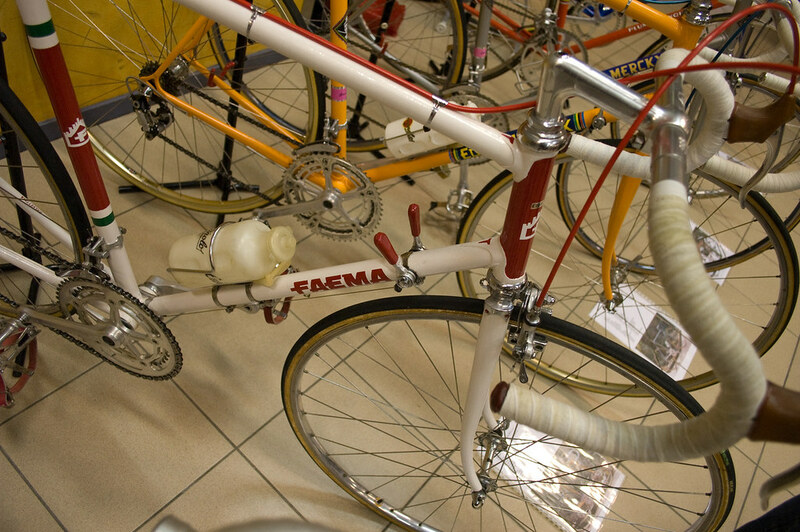 Stems need not be slammed. 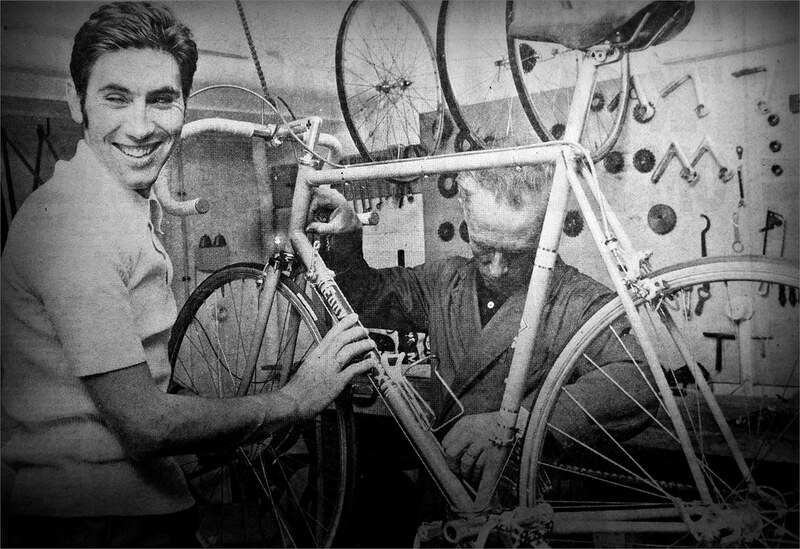 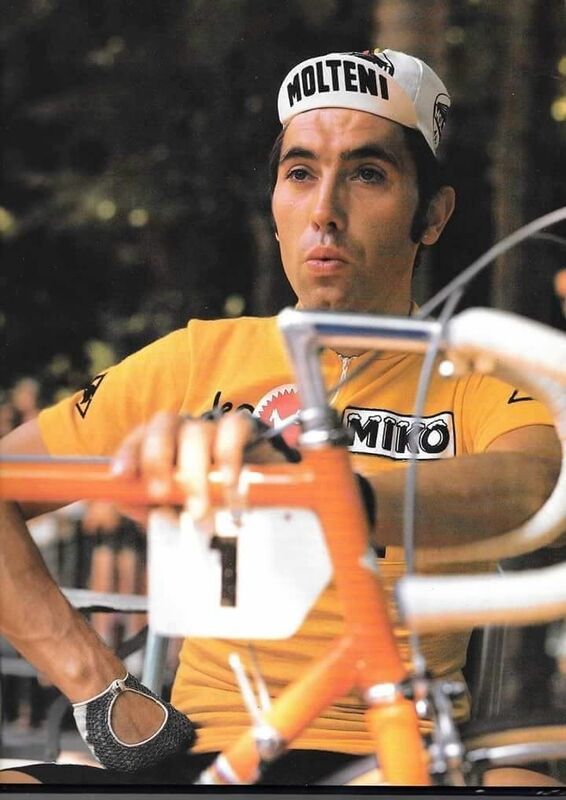 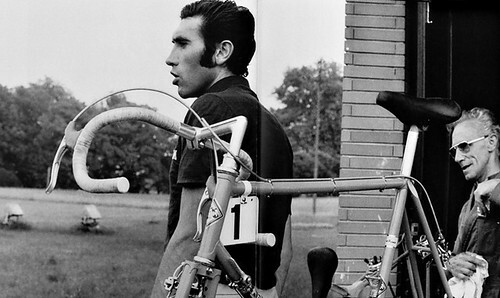 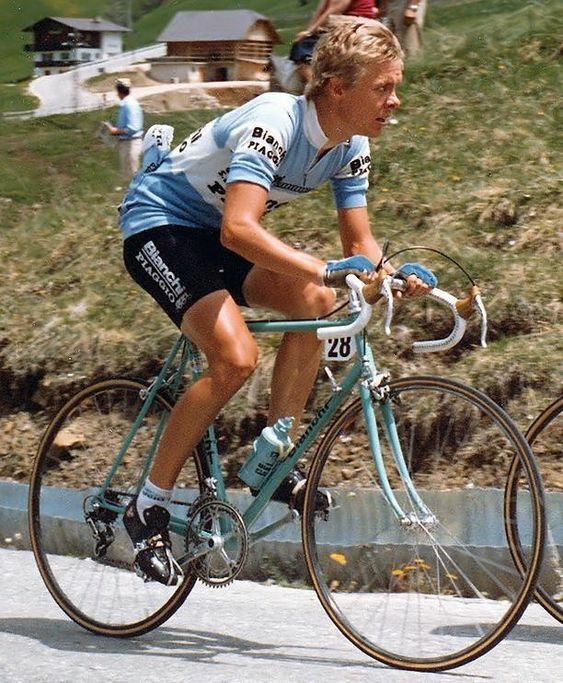 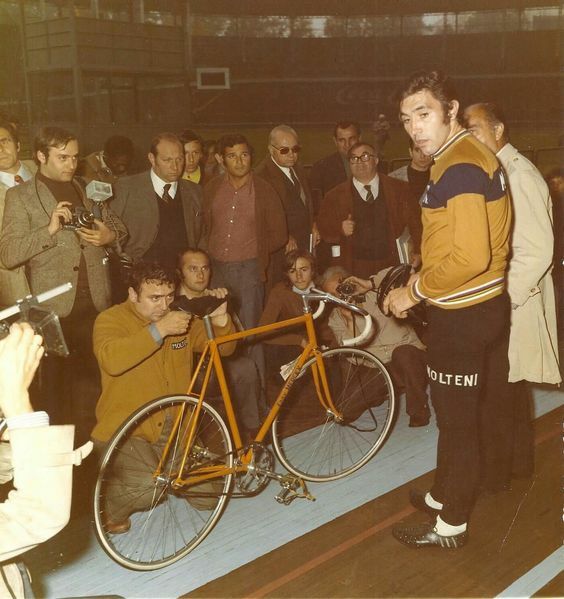 Did Merckx use a Cinelli 1a stem with a 3t bar? 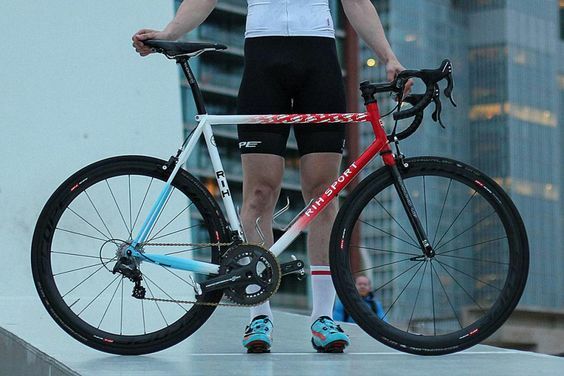 or does anyone know his set-up?